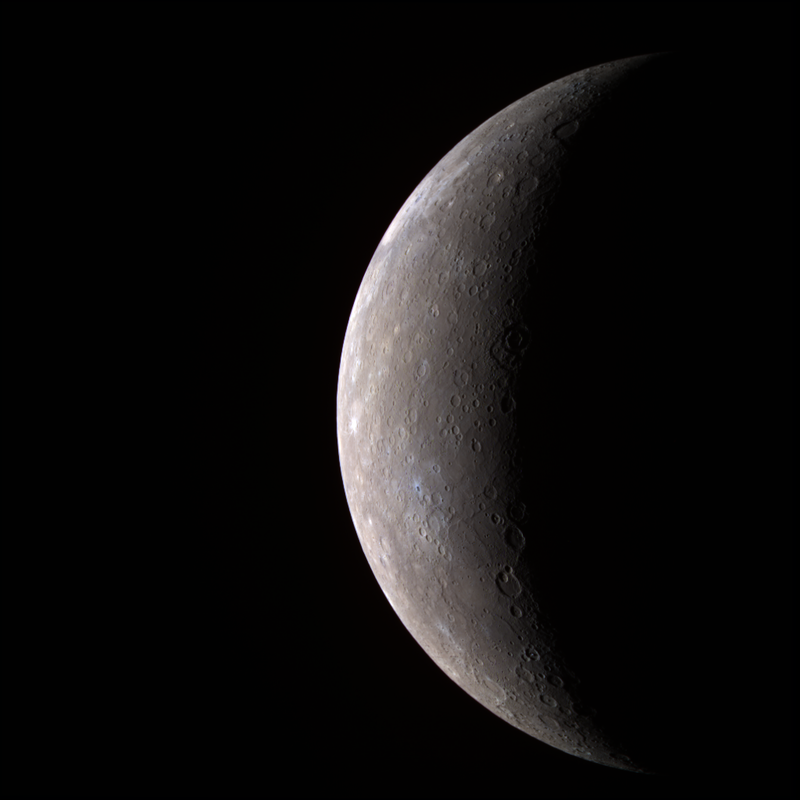 Over the centuries It was very difficult to study Mercury, which is the closest planet to the sun. Now Messenger (Mercury Surface, Space Environment, Geochemistry, and Ranging),after three flybys since 2008, finally settled into orbit around the planet just this March. Scientists think that Mercury must have a giant core that makes up two-thirds of its mass,on Earth, the core comprises just one-third. The planet is the only other rocky inner solar system planet, that has a significant magnetic field (though only about 1 percent the strength of Earth’s). According to researchers Mercury’s magnetic field is generated by the same “dynamo” process as the Earth’s, driven by the roiling of electrically conductive, liquid metal in the planet’s outer core. Mercury already has the most eccentric orbit of all of the planets in our solar system. But have to say that recent computer simulations showed that, over the course of a few billion years, this orbit could become even more eccentric and Mercury stands about a 1 percent chance of colliding with Venus or the sun. So astronomers believed that can get answers of many of Mercurial mysteries with the help data by Messenger spacecraft.